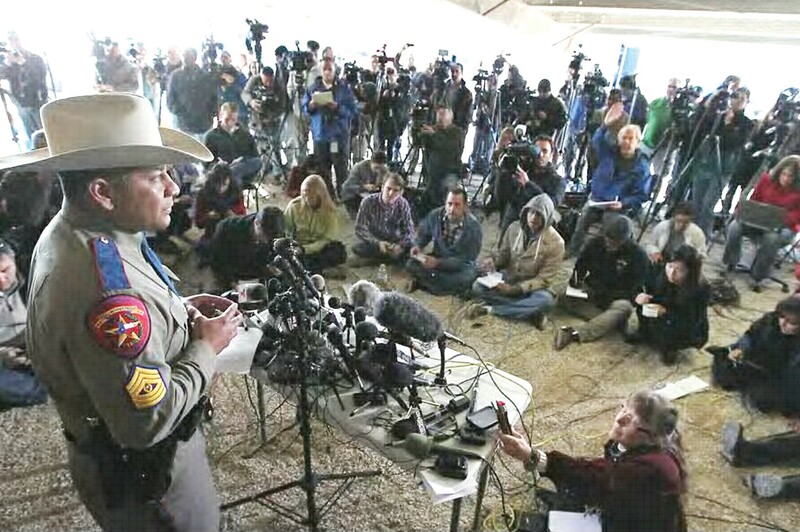 Department of Public Safety Sergeant Jason I. Reyes holds a press conference with the media in West, Texas during the aftermath of the fertilizer plant explosion. 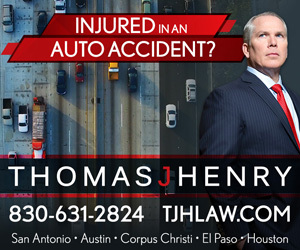 Fourteen were killed and about 200 were injured last Wednesday, April 17. Several agencies in the county gathered supplies and delivered items to residents.